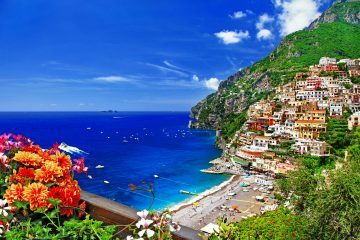 Capri, a legendary tourist location that has attracted Roman emperors, Russian revolutionaries, and Hollywood stars for decades. 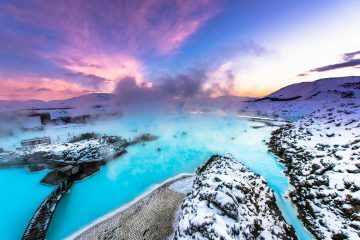 If you’ve ever been, then you’ll know exactly why this one island has charmed so many. 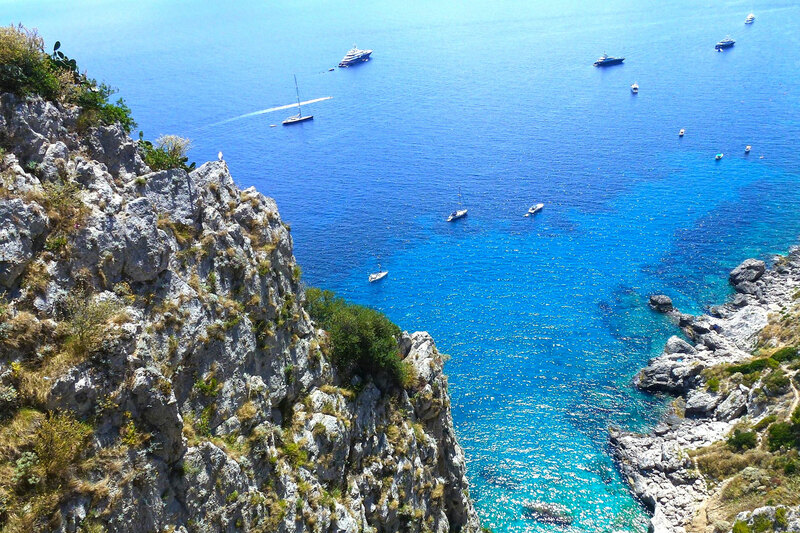 Boasting of stunning rugged seascapes full to the brim with grand villas, swish cafes and designer boutiques, Capri is the destination of choice for yacht-goers, holiday makers, and shopping addicts. Believe me when I say it also has the price tag to come with it. 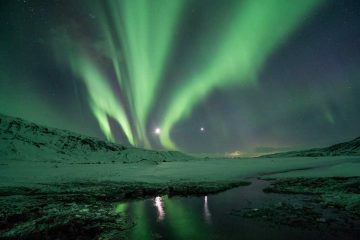 Whether you’re visiting the island to bask in its wealth or to explore its natural wonders such as the Blue Grotto, you will have to choose your upscale hotel of choice. To help with the decision-making, we’ve put together a handy list to help you narrow it down. Kicking off our best luxury hotels list in Capri is the incredibly modern Hotel Punta Tragara. Located just a short walk from the beach and the main Piazzetta square, you couldn’t ask for a more prime location that gives you the best of both worlds. 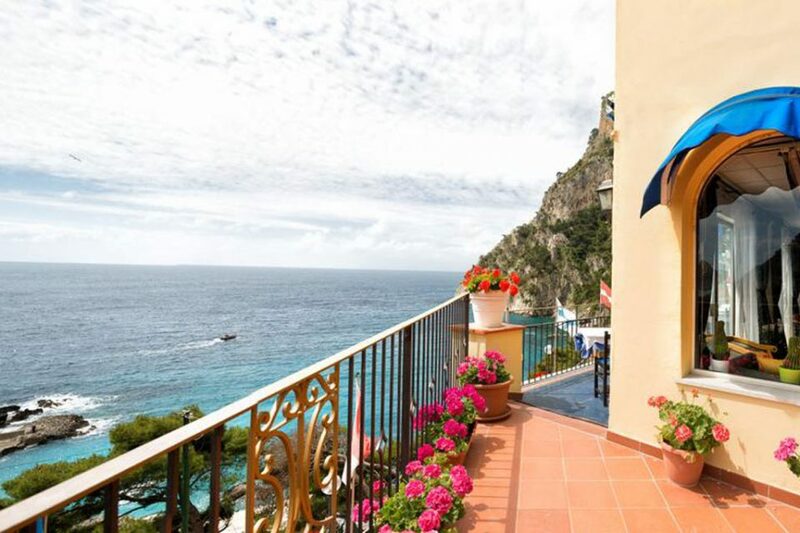 The hotel is also situated on the cliffs, so you can see exceptional views of the famous rocks of Capri and Marina Piccola Bay from anywhere in the hotel. As well as offering some of the best views on this island, the hotel also offers a relaxing spa and wellness center, two stunning outdoor swimming pools that are heated and a gourmet restaurant serving Mediterranean delicacies. All this, together with the five-star modern rooms, highlights that every detail at Hotel Punta Tragara is geared towards your relaxation and comfort. 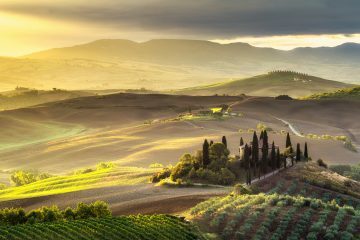 Hotel Syrene has been praised for being the BEST hotel in Italy and I’m not surprised. With a great location and impeccable facilities all at a reasonable price, there’s no wonder why guests are saying that it will exceed all your expectations. 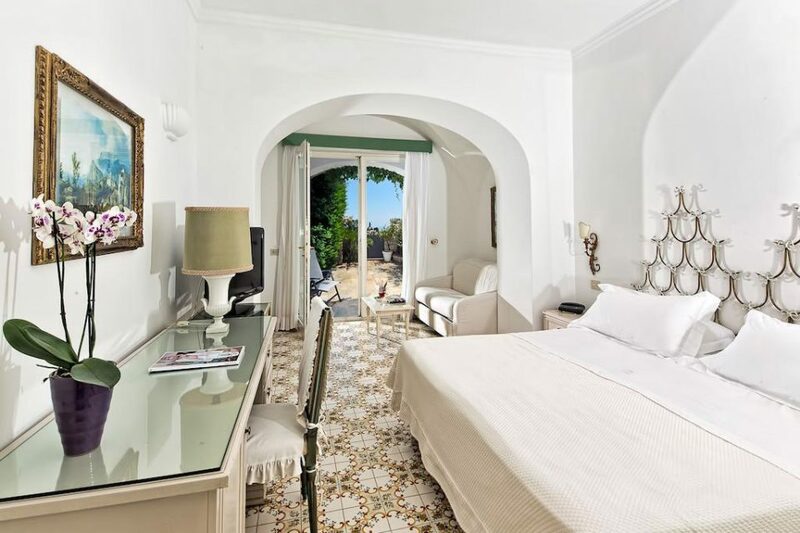 Located in the center of Capri, guests can stay within the comfortable bubble of the hotel or venture out to local shops and restaurants nearby. If you choose to stay in the bubble, you will be rewarded with an inviting outdoor pool, a peaceful courtyard full of colorful lemon trees, and spacious modern rooms with jaw-dropping mountain or sea views. Provided with scrumptious food from breakfast to dinner, don’t be surprised if you would want to stay here forever. 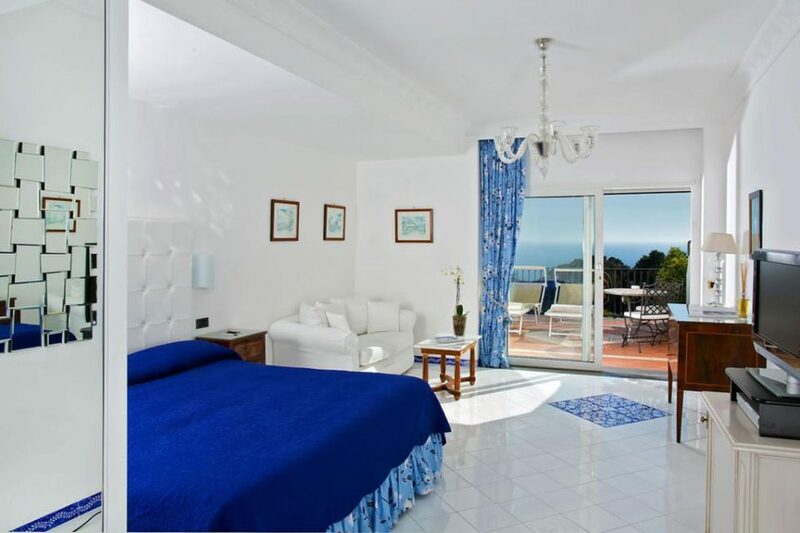 One of the most popular and best luxury places to stay in Capri is Suite Elegance Belvedere Capri Home Design. It may be a mouthful, but what it offers every guest is worth it. I could go on about its fantastic location or the absolutely stunning design of the hotel and its artistic rooms, but I would rather make a special mention to the owners. 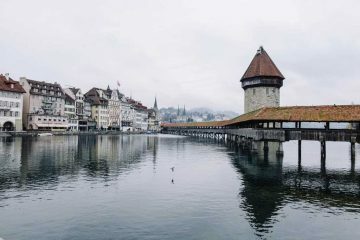 The sisters who run this elegant hotel are incredibly hospitable and want nothing more than guests to bask in the comfort that they can provide; they will help you will restaurant reservations, recommending what to do and places to visit, to even being reachable via WhatsApp whenever you may need them. That sounds like above and beyond service to me. 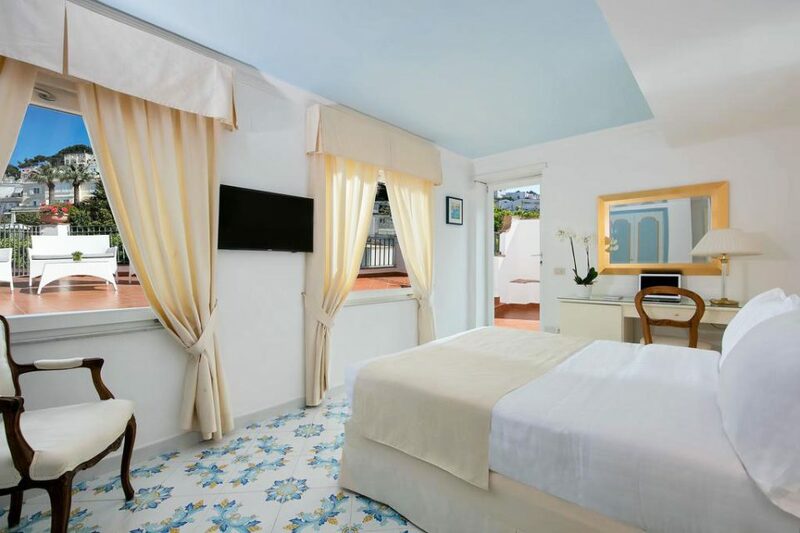 If you want to be a few steps from the action, then Hotel San Felice is located 3 minutes from Capri’s Quisisana Square. Although a perfect position for exploring the town, the hotel still manages to retain a peaceful atmosphere with rooms hidden away in lush gardens. Featuring an outdoor pool surrounded by lemon trees and a pristine sun terrace, the hotel takes full advantage of the mountain and sea views. With luxury facilities also comes a first-class service and spacious rooms. Enjoy a buffet breakfast that is laid out daily full of fresh fruits and pastries and delicious Italian coffee. If you’re looking for a luxury place in Capri that gives you value for your money, this Hotel San Felice is an ideal choice. If you want a smaller boutique hotel that offers activities, then Hotel Della Piccola Marina is for you. Located at the top of the hill, the hotel is just a short walk away from town and offers activities such as hiking, diving, and fishing nearby. Furthermore, the hotel is a 14-minute walk from the beach. Guests can also choose to chill by the outdoor pool where the service is exquisite and the views are gorgeous. 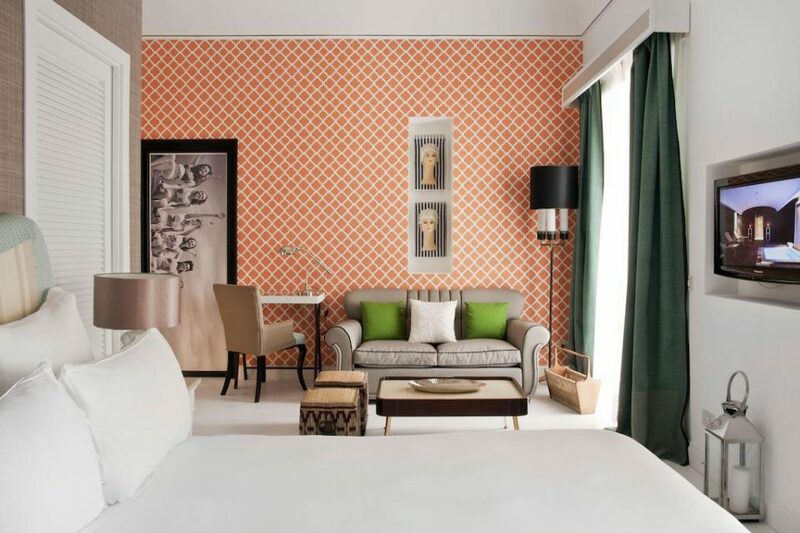 With great facilities, the hotel also scores points for design; all common areas and the spacious rooms are full of modern furnishings with block colors and splashes of funky designs. 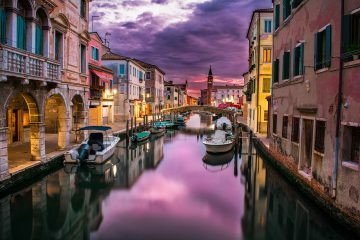 If you’re looking for a modern hotel where staff can reserve you the best tables for eating out, you have struck gold with Hotel Della Piccola Marina! 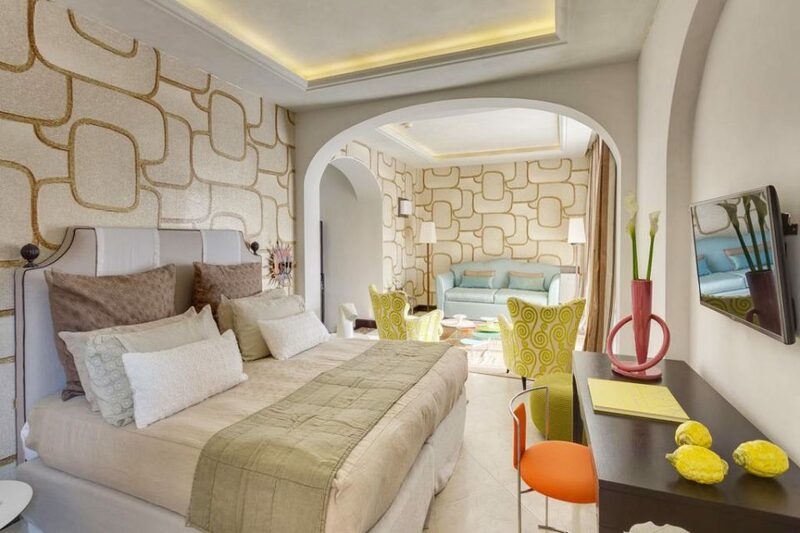 For affordable luxury in the center of Capri, you should check out Regina Cristina. 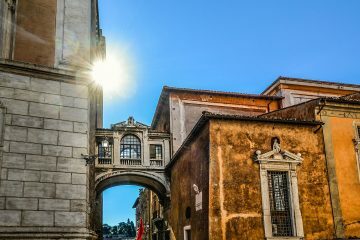 Located a stone throw away from the central Piazzetta Square, this is a perfect location if you like to shop, eat out and visit sites such as the Certosa di San Giacomo monastery. Featuring rooms that were renovated in the 1990s, guests can enjoy a traditional Neoclassic-style together with local crafting and ceramics as decoration. Some rooms even offer a balcony with views of the Mediterranean Sea and a spa bath for relaxation. With a great location and supportive staff, Regina Cristina is also praised by guests for its amicable and relaxing environment. Want a luxury hotel that has amazing views, great food, and staff that is incredibly attentive? At Hotel Weber Ambassador you can have it all. The staff at this hotel are always eager to please and go out of their way to make you feel special, such as leaving you a complimentary bottle of champagne in your room. The hotel itself is also equally generous, boasting three swimming pools, two hot tubs, a fitness center and international restaurants, all with incredible panoramic views of Marina Piccola Bay and the Faraglioni rocks. 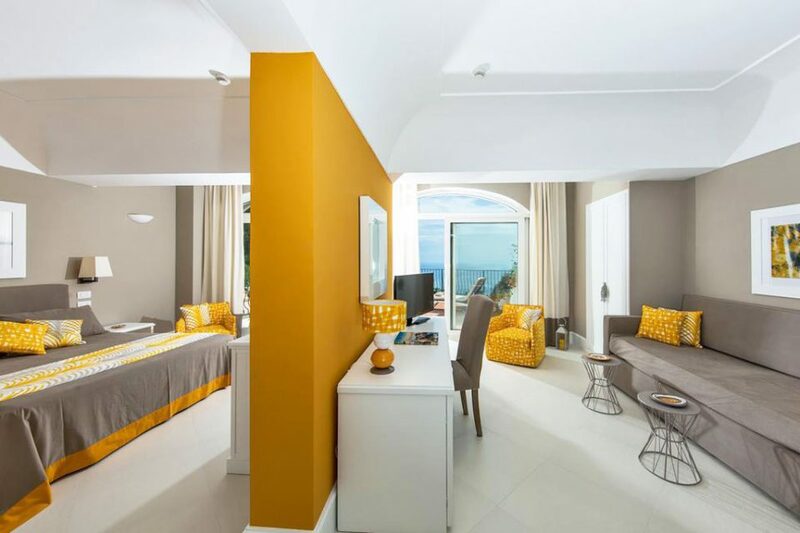 With a stairway down to the beach and free transport to and from the town center, why wouldn’t you stay in this luxury hotel that will leave cash to spare? Guests have raved about the views from Villa Silia, especially noting that breakfast on the rooftop lounge area is something special. Every single guest has also made a notable mention to the owners Fabio and Luigi; the owners care about your experience with them and Capri, so expect nothing less than exceptional service. Seriously, they have previously gone above and beyond with guests, to the point where they’ve stayed in the hospital with someone to translate and make sure they got the best treatment. If this isn’t first class service then I don’t know what is. If you want to be made to feel special, Fabio and Luigi and their vintage villa will do just that. Although the hotel doesn’t have its own restaurant, guests have kitchenettes in their rooms or you can check out the best local places such as Le Grotelle. 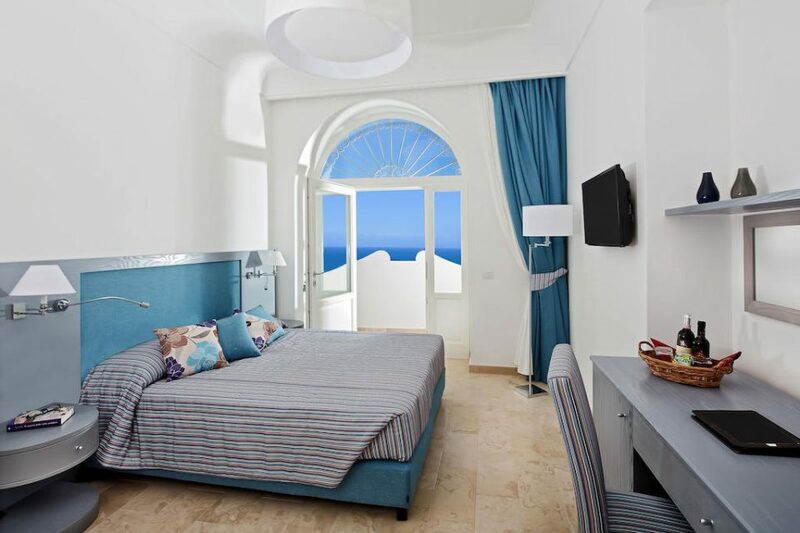 If you’re looking for modern luxury accommodation, Villa Marina Capri Hotel & Spa offers you this and more. 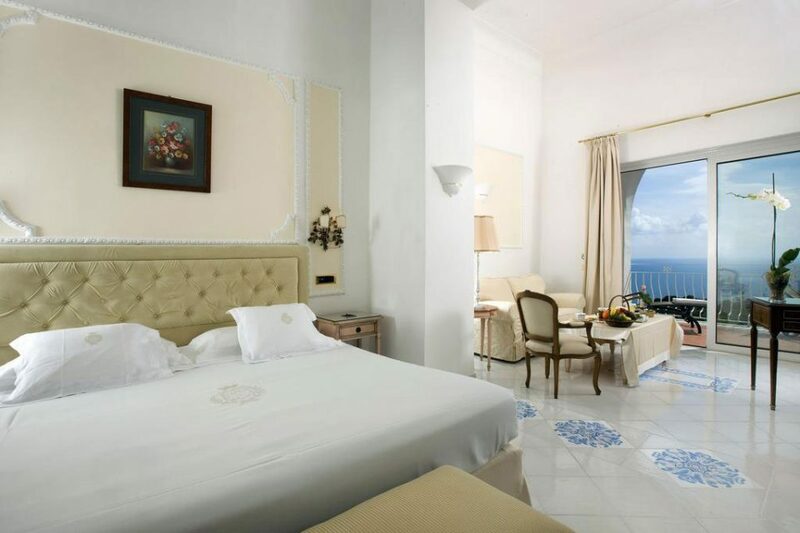 Just a short walk from Capri’s Marina Grande and the beach, the hotel offers stunning views of the Bay of Naples. Radiating an early 20th-century glamor and style, the hotel offers individually designed rooms with modern furnishings and quality facilities. Guests can spend the day relaxing at the pool or treating themselves to a spa therapy. One thing you have to do when staying at the Villa Marin Capri Hotel is to experience the culinary delight of Ziqù Restaurant. Perfect for a romantic dinner or some drinks with a view, everything is easy and breezy at the extravagant at Villa Marina. 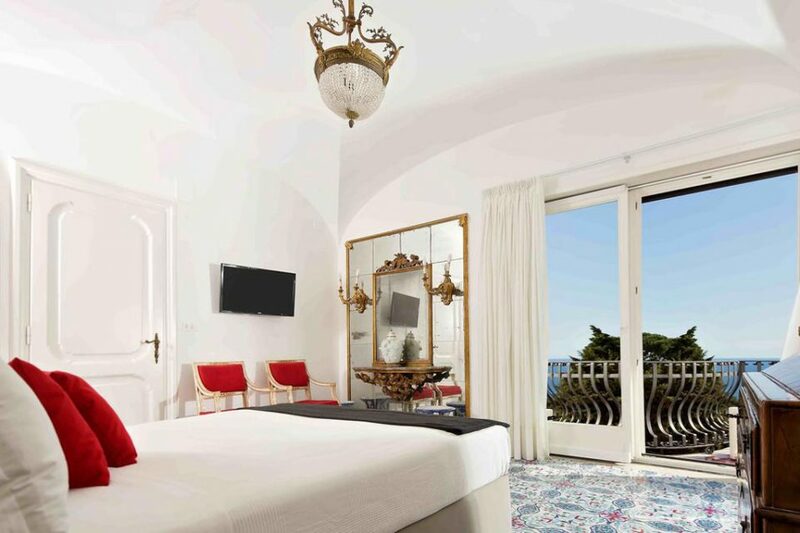 Nothing can compare to Hotel Caesar Augustus in the luxury hotel category; the look, the facilities, even the feel of the hotel is nothing short of extravagant. In this privileged location, the hotel boasts views of Mount Vesuvius and the Bay of Naples in pretty much anywhere in the building. Whether you’re in the outdoor pool, the restaurant, your room, or even the fitness center, you’ll be rewarded with stunning panoramic views. Apart from the ideal location, the hotel also offers a variety of activities that make the most of the stunning landscapes from snorkeling and diving to hiking. 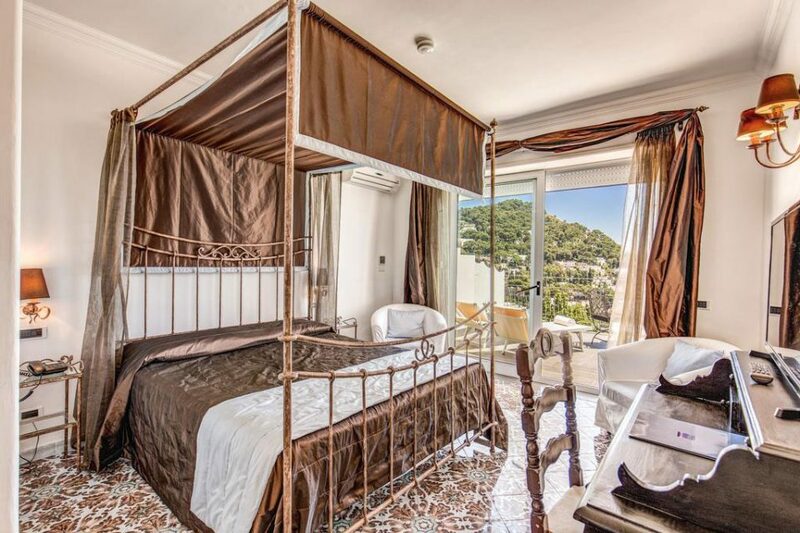 With Mediterranean style rooms, professional staff and plenty of relaxing areas, is it too soon to book? Hotel Flora ticks one of the biggest boxes for what makes a great hotel and that is location. 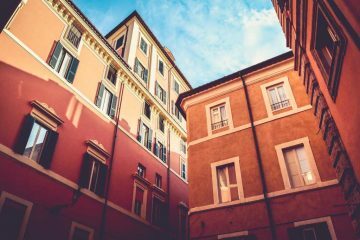 Situated just a few steps away from the Piazzetta Square, you can shop, drop, and eat till your heart is content. As well as being the perfect base for exploring, the hotel also offers some great facilities so that you may never want to leave. Featuring an outdoor pool with panoramic views and a stunning terrace where you can enjoy breakfast with a view, you can bask in the simple elegance of this hotel all day every day. 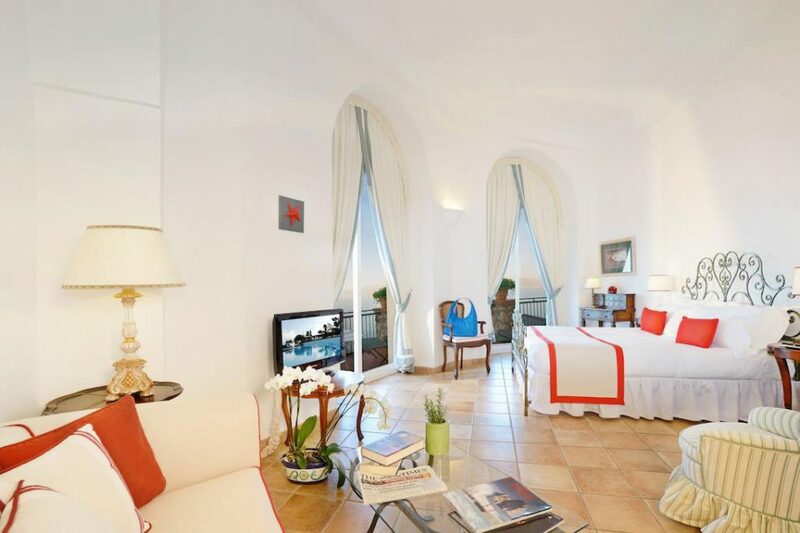 For those looking to stay somewhere luxurious in the center of Capri, this is a great choice. 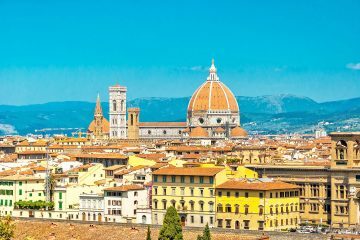 Set in a 19th-century building only a 2-minute walk from the famous Piazzetta Square, Caprio Tiberio Palace is a great central choice for luxury accommodation. Although a historic building, the interior of the hotel is nothing but modern; full of block furniture, bold colors and funky designs. With art-like decor that is pleasing to the eye, it’s no wonder that guests praise the design. As well as looking beautiful, the hotel also offers first-class facilities, including a wellness center and a fabulous Mediterranean restaurant with a sun terrace. The views from here are gorgeous, as are the views from your private balcony in your chic-design room. 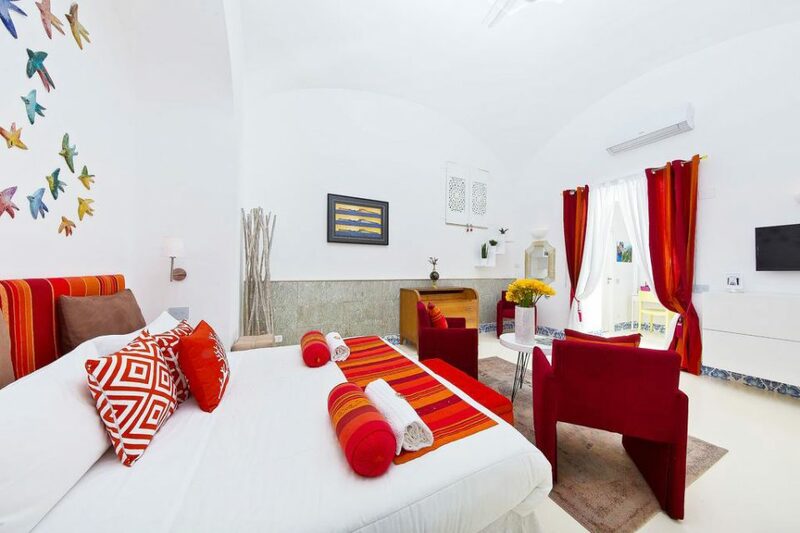 For those looking for modern and trendy, and love a free minibar, Caprio Tiberio Palace is as trendy as you can get. Capri Wine Hotel stands out from other luxury hotels in Capri due to its fantastic attentive service. Guests have made a special mention to the owners, claiming that they are incredibly welcoming and will help you plan a perfect time in Capri down to every detail. As well as this great service, the hotel facilities are also top notch. The hotel offers a sun terrace, pristine organic gardens with lemon trees and colorful rooms overlooking the Tyrrhenian Sea. 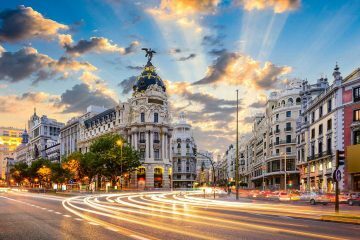 With great local restaurants nearby and many activities on offer, this is a great luxury option if you want all the perks without the price tag. If you think there’s no such thing as perfect, then you would be right, but this hotel comes pretty close. 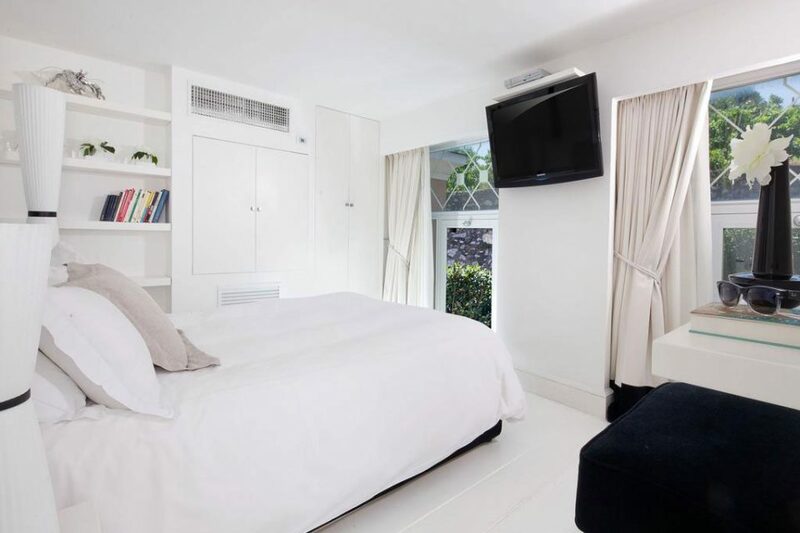 Located just a short walk from the beach, the main port, and Piazzetta Square, I’d say that this hotel is in a prime location for convenience. Situated in the center, the hotel itself also boasts quality and convenience inside as well. With a garden, sun terrace, a spa and gym, and two swimming pools, guests are nothing but entertained. With a restaurant and bar serving local food, Hotel Quisisana definitely ticks all the boxes for locality, facilities, and food. As the cherry on top, the rooms at the hotel are just as immaculately kept and are the perfect dining area to have breakfast with a view. 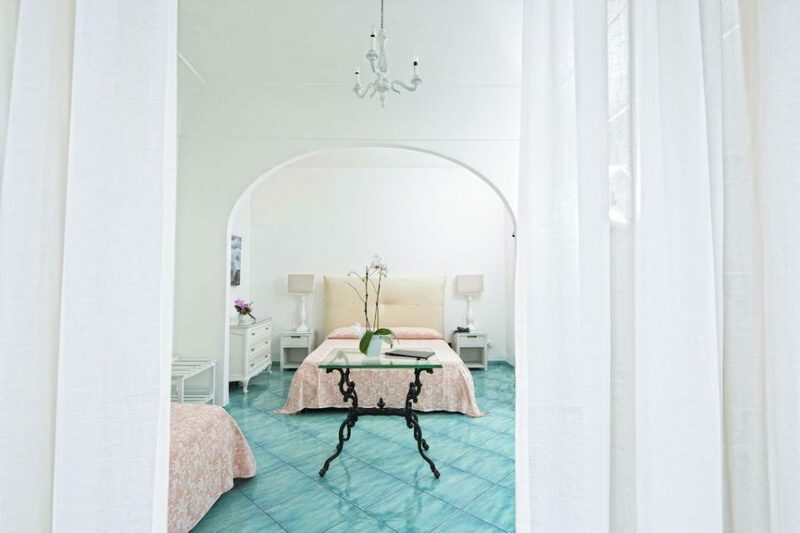 With a perfect location, the Casa Morgano is just a short walk away from the center of Capri, giving guests both the benefits of convenience and quietness. The staff are amazing, providing unwavering attentiveness and going above and beyond to make your stay the best it can be. As well as location and service, this five-star hotel offers a quality breakfast, simple and elegant rooms and an infinity swimming pool with crazy sea views. If you’re looking for an excellent all-rounder hotel, this one is worth its stars. 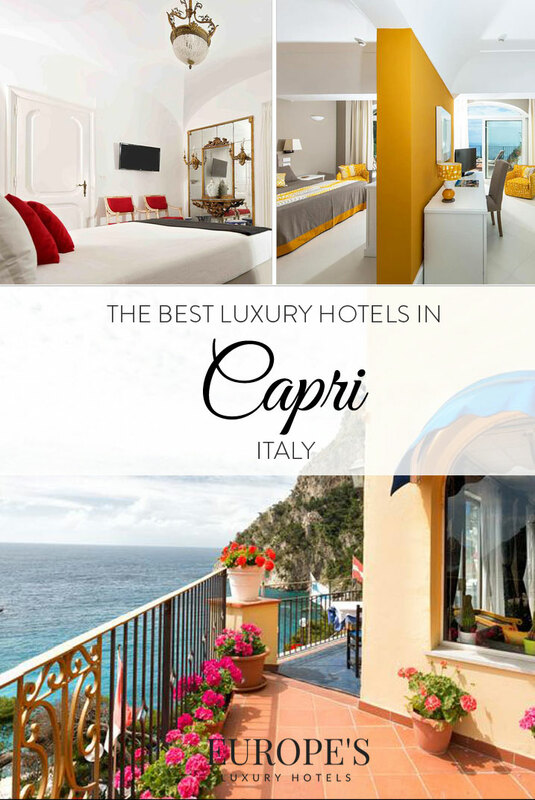 With so many luxurious hotels and villas in Capri, it can be difficult choosing which one you want. The choices listed above were all carefully curated based on their location, amenities, decor, and level of service, so they are officially the best of the best.